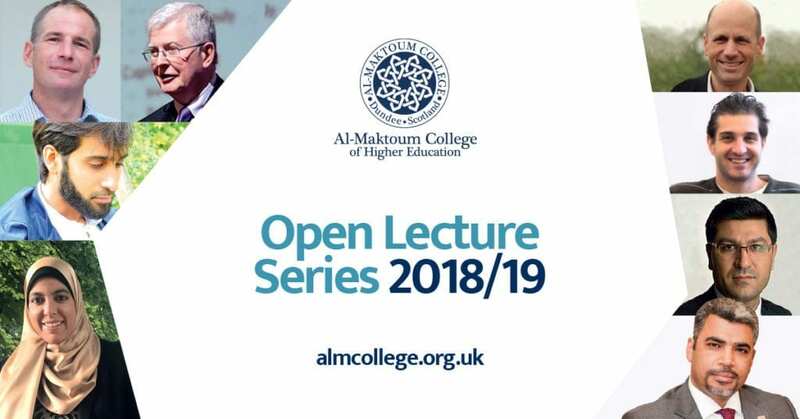 The Open Lecture series is free and open to all. Inviting speakers from all over the world and delivering enlightening lectures on topics related to religion, Islam, Muslims and interfaith relations, the lectures aim to establish a bridge between Muslim and non-Muslim communities and societies. Cancelled Prof Christian Kaunert University of South Wales Towards New Refugee Norms in Europe after the impact of the Syrian Refugee Crisis in the Mediterranean and the ongoing securitisation process.  Thursday 25 October 2018 at 6pm Dr Marwa Elnahass Newcastle University Financial Reporting, Governance Mechanisms and Earnings Management: Islamic versus conventional banking. Thursday 29 November 2018 at 6pm Professor Simon Archer University of Reading Financial Regulation and the Development of Regulatory Bodies for Islamic Finance. Thursday 28 February 2019 at 6pm Dr Daniel Brubaker Qur’an Manuscripts and the Qur’an’s Early Written Transmission History: some highlights. You can view all our news & events here. Watch previous lectures on our YouTube channel.